Baconfest Chicago is pleased to welcome back Jewel-Osco to the roster of amazing sponsors for 2018! 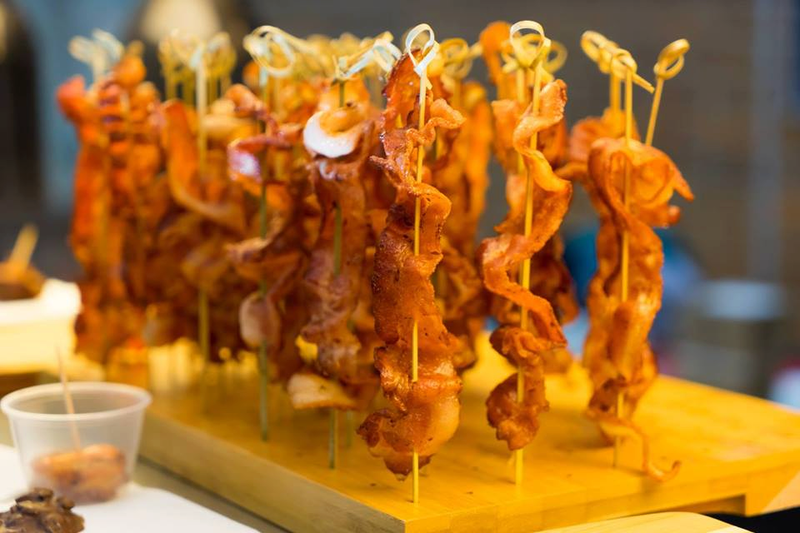 As the official sponsor of the Saturday Lunch session and our exclusive grocery parter, they’re bringing home the bacon for Baconfest attendees and everyone in greater Chicagoland. 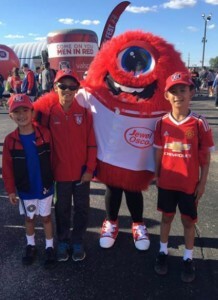 And yes, to answer the question that I know you are asking right now, JoJo, the famous Jewel-Osco mascot WILL be attending Baconfest. I have it on good authority that his favorite food is bacon. Thank you, Jewel-Osco, for your support of Baconfest Chicago and the Greater Chicago Food Depository! Read more about Jewel-Osco’s seasonal offerings here. 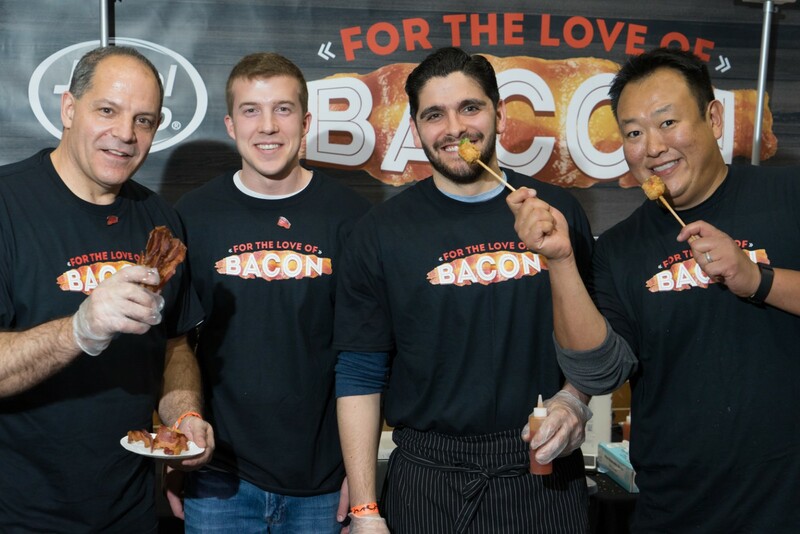 Click here to get your tickets for Baconfest Chicago 2018!